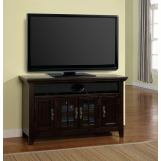 Putting a modern touch on charming country style, the Tahoe Collection of Television Consoles ensures smart storage with classic detailing to complete your warm and functional entertainment area. 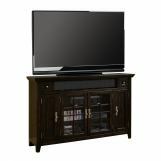 Available in three sizes, the consoles offer wood-framed glass doors with beautiful wood grille detail, along with an adjustable shelf and two wood doors on the sides. 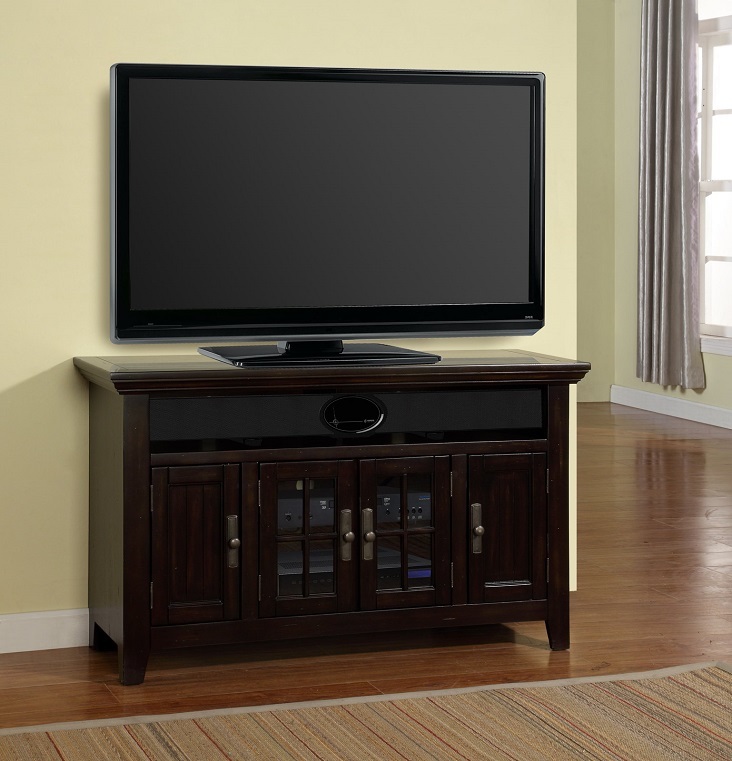 A Vintage Burnished Black finish gives each console an elegantly aged appearance, accented by the pewter colored drawer pulls and hardware plaques. 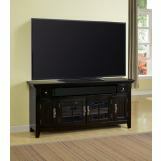 Create your own home theater experience with the unique sound bars located above the doors, allowing you to bolster the surround sound effect with your own technologically advanced speakers. 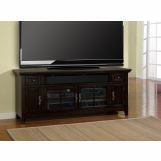 Offering ample storage space and charming casual style, the Tahoe Collection has everything you need to complete your perfect home media center.